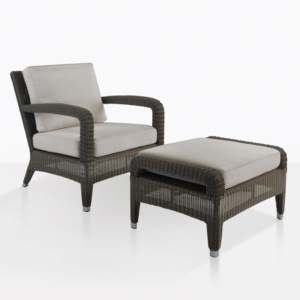 The Luxe Outdoor Chair and Ottoman is a perfect combination of comfort and style. 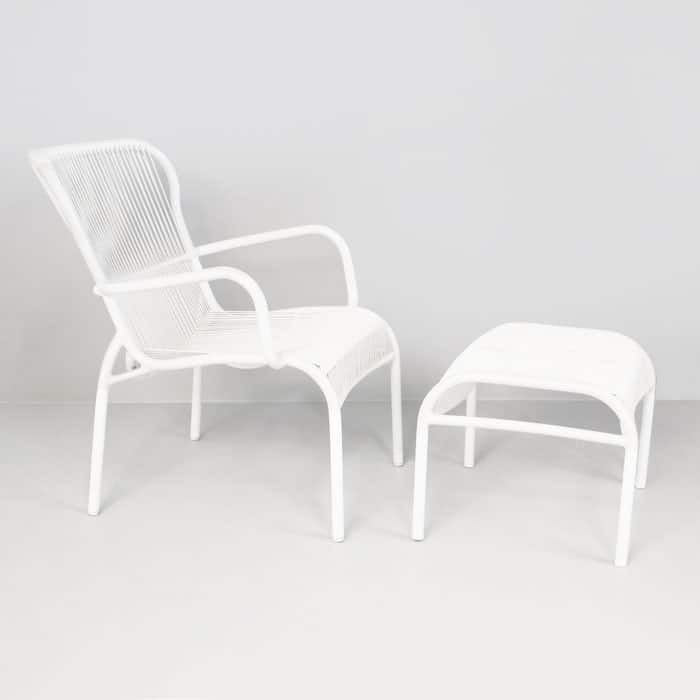 These pieces are light and easy to move from your garden to your balcony. The minimalistic design is elegant and modern. Made with durable materials such as powder coated aluminium and Ecolene® weave. 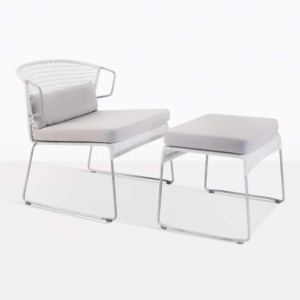 This set is a great and easy solution to outdoor seating with style.